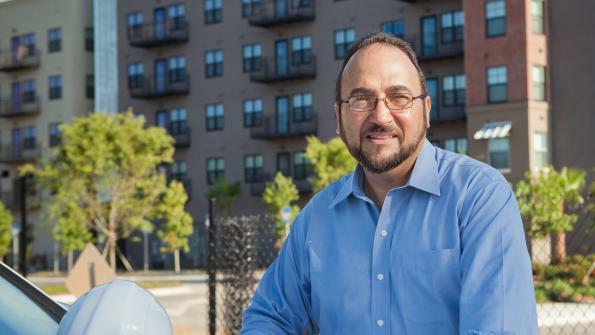 Tallahassee, Fla., Public Works Director Gabriel Menendez was honored as American City & County's Public Works Leader of the Year for his role in the transforming one of the city's underutilized thoroughfares into an economic and cultural center. I registered to all your post and I was supposed to get your news and daily articles in my e-mail. However, I haven’t received anything yet. I checked the spam folder and found nothing. I will create a new account and will try again. I was supposed to get your news and daily articles in my e-mail. However, I haven’t received anything yet. I checked the spam folder and found nothing. I will create a new account and will try again. Kevin, are you receiving the newsletters? I suggest to arrange this conference online live program so that we can avail this opportunity sitting abroad. thanx.